Part II. Profile of Religions of the Host Country and Religious Services available to visitors. 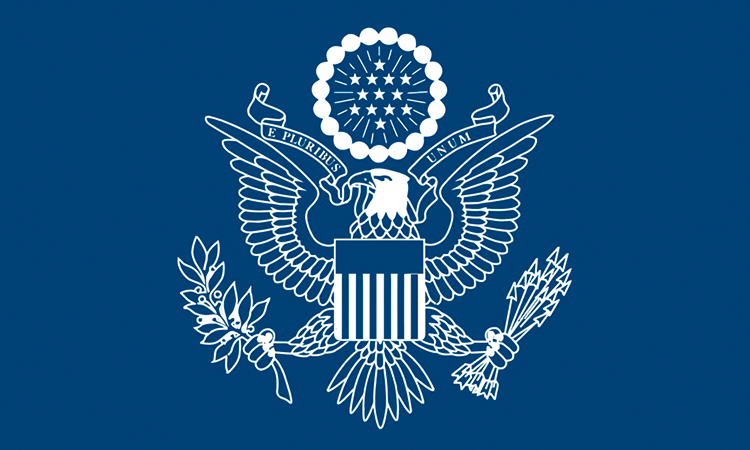 Disclaimer: The U.S. Embassy Bujumbura, Burundi, assumes no responsibility or liability for the professional ability or reputation of, or the quality of services provided by, the following persons or firms. Names are listed alphabetically, and the order in which they appear has no other significance. Professional credentials and areas of expertise are provided directly by the funeral directors, morticians and other service providers. This hospital has limited mortuary space. The morgue currently has space for three individuals in cold storage. Fees: A deposit of $14.00 USD and $5.00 USD per day. This morgue has the largest capacity in Burundi. There is currently space for 27 individuals in cold storage. Fees: A deposit of $8.00 USD and $3.00 USD per day. This funeral home provides basic funeral and internment services. Disposition of Remains: There are two primary options regarding the disposition of remains for a person who has died in Burundi: burial in Burundi or shipment to the U.S. Cremation is only provided by the local Hindu community, but not to U.S. standards. Maximum period Before Burial of Remains: Remains are required to be interred, placed in mortuary cold storage, or placed in a hermetically sealed casket within 24 hours. If none of these options are possible, the remains will be interred locally after 24 hours. Remains may be held in cold storage for approximately two weeks. Embalming: There are no embalming facilities available in Burundi. In the past, the Embassy has coordinated for an embalmer to come from Kigali or Kampala. Mortuary specialists from Victoria Funeral Service in Kampala and Rwanda Funeral Services in Kigali may be able to embalm individuals who have died in Burundi. The embalming procedures are not to U.S. standards and involve only injection of a formalin solution into the deceased for preservation. The nearest established embalming facilities with U.S. Standards are located in Nairobi and Johannesburg. Rwanda Funeral Services Ltd. provides rudimentary embalming and post-mortem services. Rwanda Funeral Services is located opposite King Faisal Hospital; 250-(0)78-376-4455 orinfo@rwandafuneralservices.com. D. Cremation: The Hindu community is the only provider of cremation in Burundi. The fee for cremation is $320.00 USD. The current point of contact is: Mr. Patel: 22-215-08 / 22-215-925. Cremation in Burundi is executed in the traditional Hindu manner using a funeral pyre. This process is not equivalent to the standards of cremation in the U.S. and does not provide unadulterated ashes. C. Caskets and Container: Locally made wood caskets are available. No metal-lined, hermetically sealable caskets are sold locally; however, they can be obtained from Uganda. Hermetically sealable caskets are not produced locally in Rwanda, but can occasionally be obtained in Kigali. If the remains are to be transported out of Burundi, the Embassy will assist the deceased’s representative to obtain a zinc-lined box for repatriation. Generally, the deceased is placed in a basic wood casket, which is then placed in a zinc-lined air tray conforming to standards for international repatriation. A doctor’s death certificate (certificat de décès) signed and stamped by an attending physician that includes a simple statement certifying name, date, and place of birth of the deceased, date and place of death, and cause of death. An official death certificate (acte de décès) obtained from the local Burundian civil office in the area where the death occurred. D. Shipping: The Consular Section at the U.S. Embassy will assist with coordinating the shipment of remains. Please contact the Consular Section as soon as possible to begin making arrangements. There are direct flights to Europe on SN Brussels two times per week and daily flights to the hubs of Nairobi and Addis Ababa on Kenya Airways and Ethiopian Airlines respectively. As Burundi is a relatively small country, bodies can be transported by vehicle to Bujumbura within about 10 hours from any major town. The shipper will require the deceased’s cancelled passport and several sets of supporting documents in sealed, labeled envelopes. Originals for next of kin, marked “For NOK” and including a letter to the family. Three sets “For US Customs”, “For Port of Entry” and “For Funeral Home”. One set for the airline. One set for Burundian customs. Once shipment is finalized and there is an airway bill, send the flight itinerary with intermediate stops included to the family and to the funeral home in the U.S. with the airway bill so that they can track the return. Call the funeral home and alert them to the state the body will be in. Explain that only limited embalming is possible in Burundi, and that the body will only have been injected with enough formalin solution to stabilize it. The funeral director can then help the family to treat the body upon arrival in the U.S.
An airport security agent needs to be present when the coffin is sealed shut. The Consular Section will assist when contacting the airport officials. E. Costs: Charges shown are based on the exchange rate of USD 1.00=1550 Burundian francs as of December 2014. All fees are approximate and subject to change. Local Burial: Fees including collection and transportation of remains, locally made casket, administrative fees, and cost of plot in public cemetery are around $2000. The cost of the coffin varies from $250-1200. The primary graveyard option is Mpanda Cemetary which is just outside of Bujumbura near the international airport. Cremation and Disposal of Ashes: approx. $500 including DHL shipping costs. Please visit www.dhl.com for exact weight-based costs and to arrange shipment from the Bujumbura office. Embalming: $2000 USD+ the estimate for embalming costs takes into consideration the need to bring in a mortuary specialist from a neighboring country. Families should expect the total fees for repatriation of non-cremated remains to be approximately $8,000-$13,000. F. Exhumation: Exhumation is not typically permitted in Burundi. It may be permitted under certain circumstances only with the permission and in the presence of civil and health authorities. G. Autopsies: Autopsies are not regularly performed in Burundi for deaths by natural causes, accident, or even death by violent causes. If the next of kin wish to have an autopsy performed it may be possible to have one performed. In order to have an autopsy performed in Bujumbura, it may be necessary to have a physician come in from Rwanda. H. Local Customs Regarding Funerals, Disposition of Remains, Mourning, Memorial Services: If the next of kin chose to have the remains interred in Burundi there are some religious funeral and burial services available. The Embassy can help next of kin make contact with a local religious organization. The majority of the population in Burundi is Christian. The three main types of funeral and burial services are Catholic, Anglican, and Protestant. 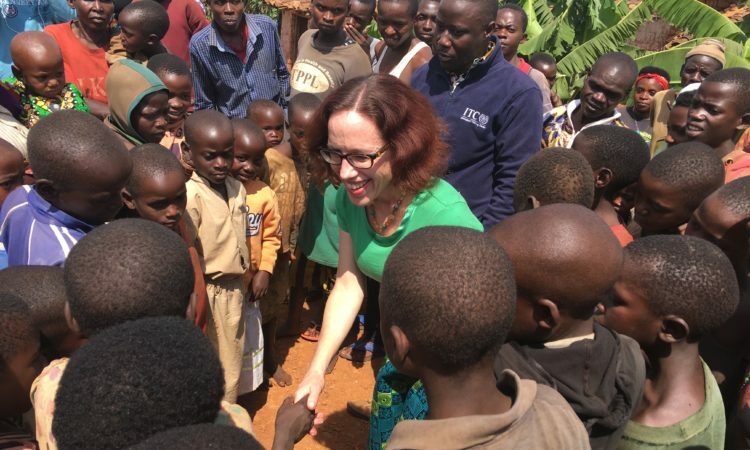 While local facilities are very limited, the Consular Officer at the U.S. Embassy in Bujumbura will work closely with the family members and employers of a deceased U.S. citizen to arrange local burial or export of the deceased as quickly as possible. Contact information for consular officer is PH: (+257) 22 20 7000 and (+257) 22 20 7225. The after hours phone number is (+257) 79 938 841. Several official documents will need to be prepared. The Consular Officer will assist in this process. All official documents accompanying the deceased to the U.S. should be authenticated, translated, and notarized. A complete set of supporting documents will be prepared along with the final Official Report of Death (OF-180) for the next of kin and U.S. federal benefits agencies.